With resilient water resistance and dust protection, the Stereo Headset STH32 is proven to withstand any weather. 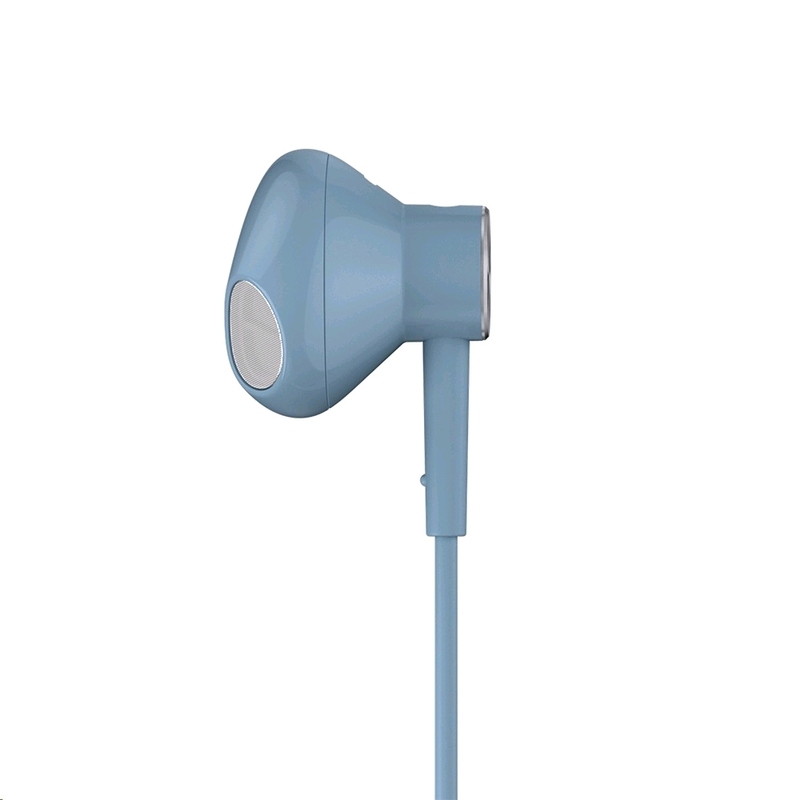 If you're caught in a shower or breaking a sweat, you'll always be immersed in quality sound. With to the inline remote and microphone, you can easily manage your calls, music and volume with just the press of a button. A long press summons Google Now or Siri for instant voice activation. 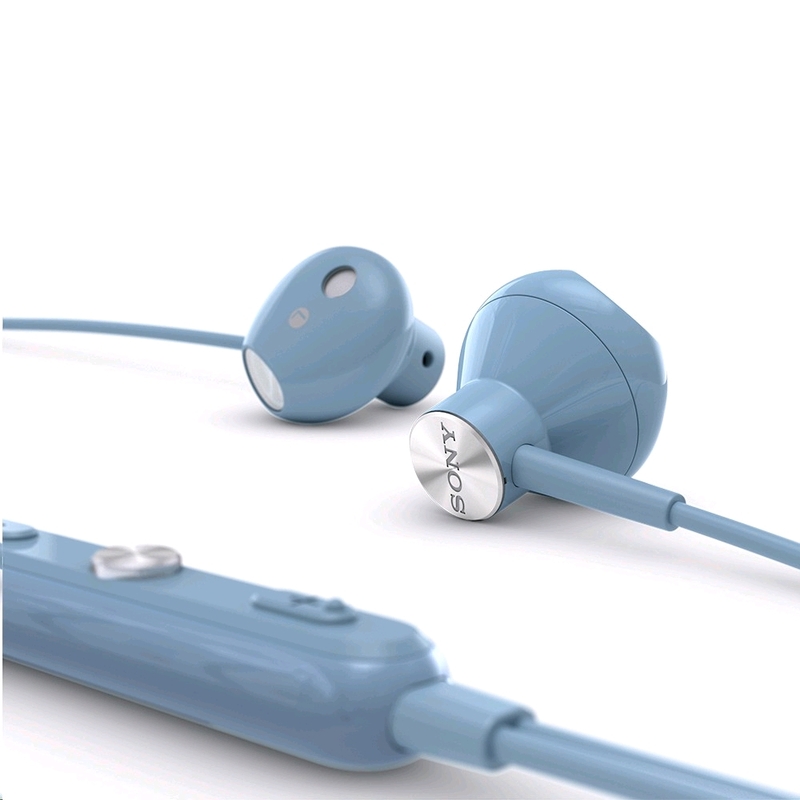 The headset's four bold colours are made to match the latest Xperia smartphones, while still being stylish enough to suit any device. And because they're ergonomically shaped to fit your ears, they're comfortable all day long too. Discover the full story on the Stereo Headset STH32 product page. 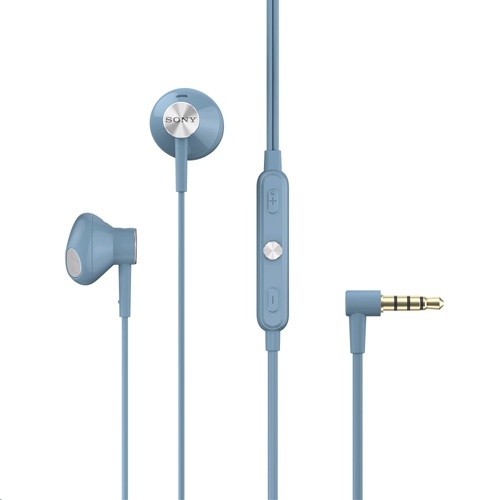 Use with: Smartphone, tablet, laptop, music player or other device with 3.5 mm audio output.